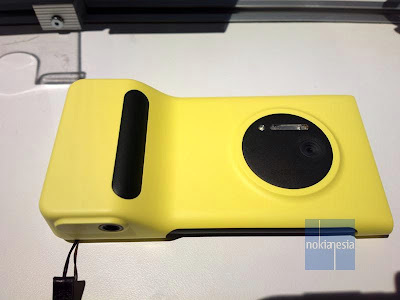 Together with The Nokia Lumia 1020 PureView, Nokia also launched the New "Camera Grip" , an accessories designed for Nokia Lumia 1020 PureView. This "Camera Grip" will help you to take a picture easier especially with single-hand. 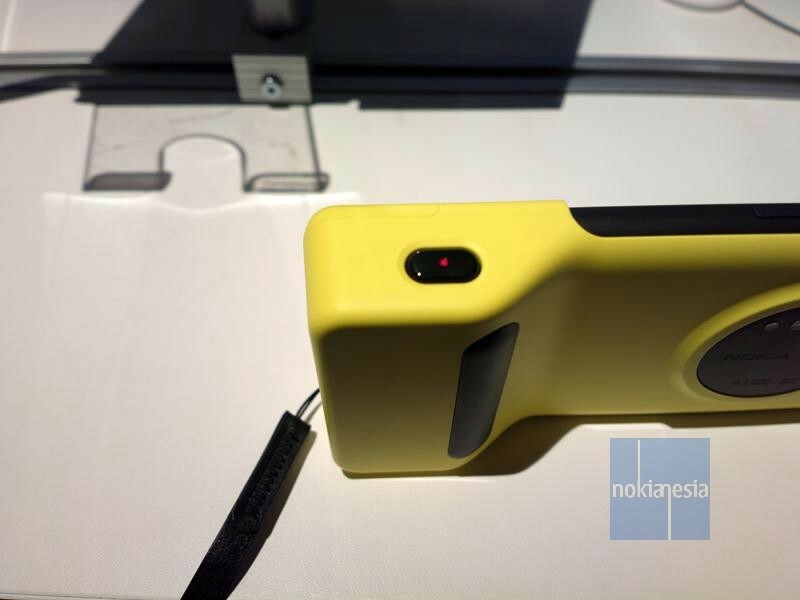 There are dedicated shutter button, micro USB charger connector and 1020mAH built-in rechargeable battery to add battery capacity. 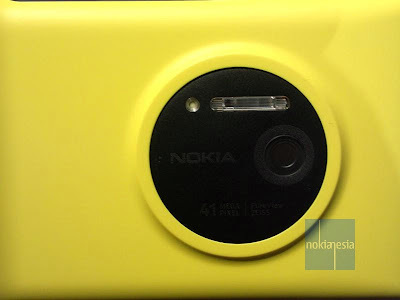 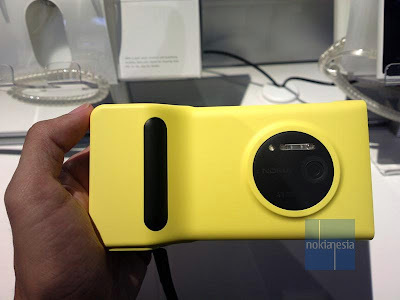 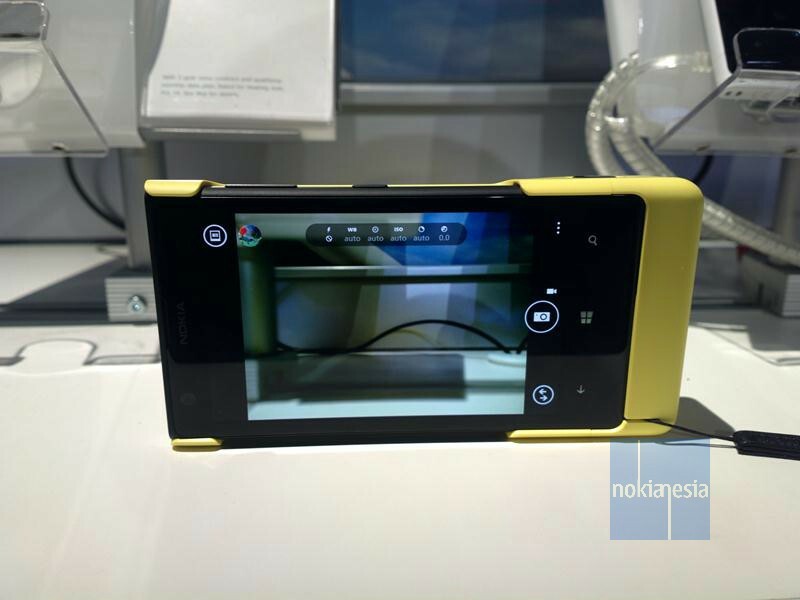 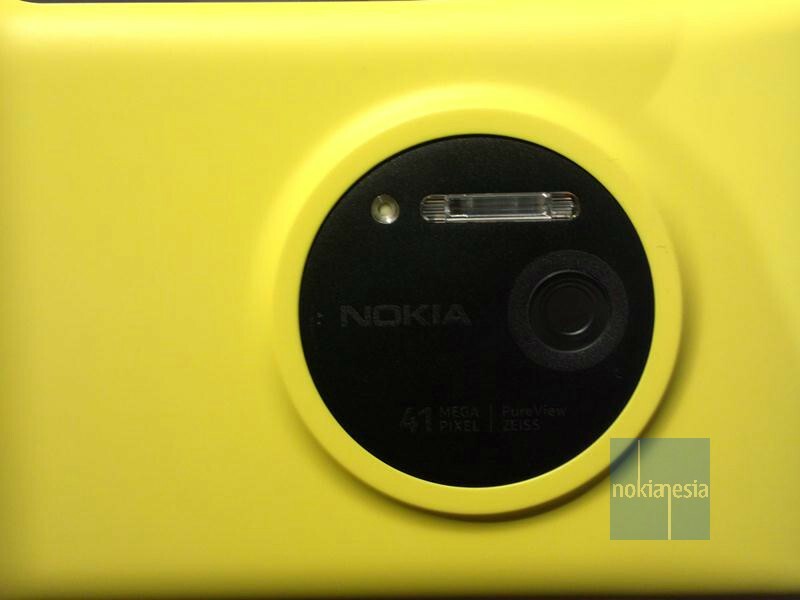 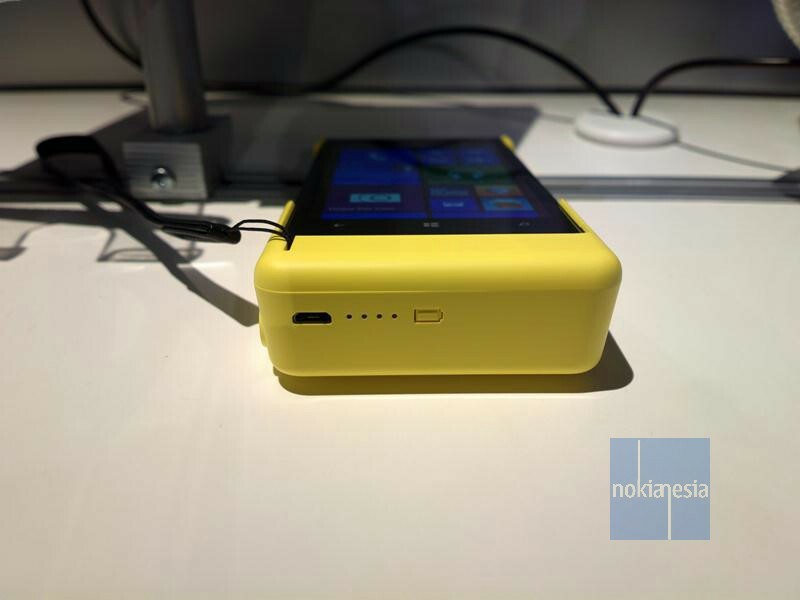 The official price of "Camera Grip" accessories for Nokia Lumia 1020 is US$ 79 and available in Yellow, Black and White.